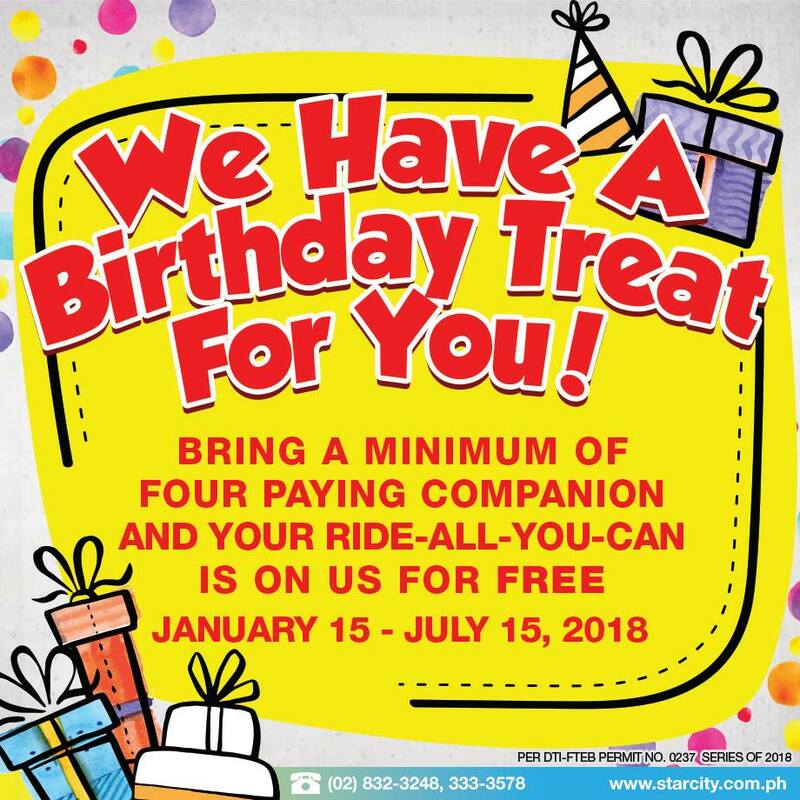 Promo runs from January 15 to July 15, 2018.
is this available in july 12, 2018? and the important question is what if the celebrant can only bring 1 companion? For inquiries, please call Star City directly. Their numbers are indicated above. Thanks. Anu pong req. 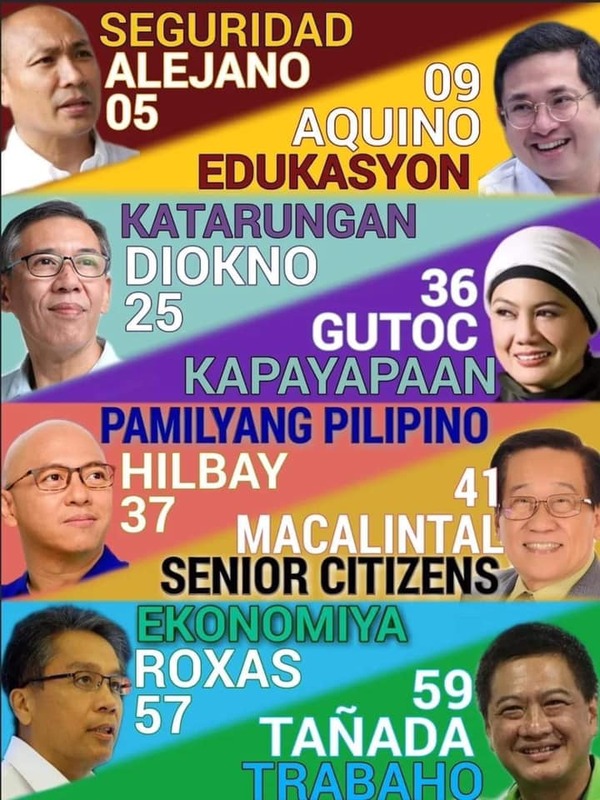 Sa birthday promo.birthday po kase ng husband ko sa july 14 pano po ung 37%? How much po ang entrance? Hi how much po ang entrance? 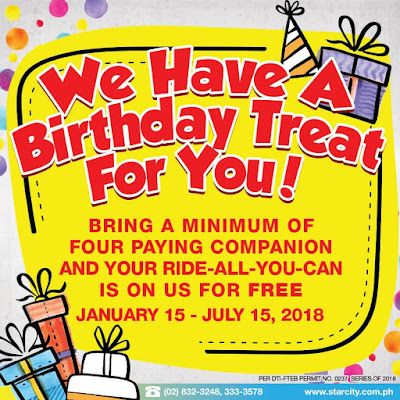 September birthday treat promo 2018, meron b? 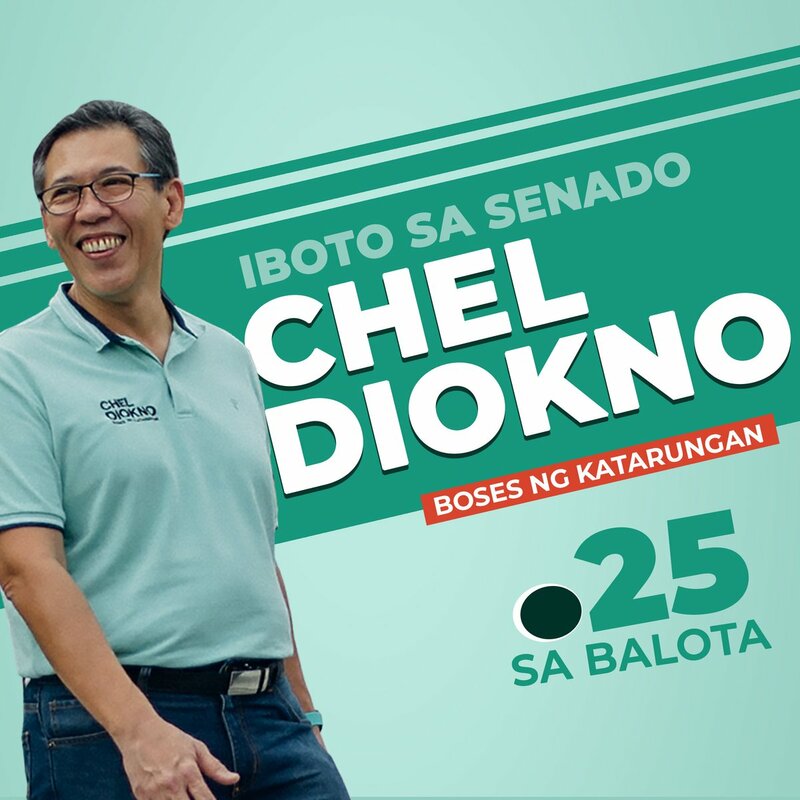 May promo pa ba sa sept? Still available pa po ba ung promo this september 22..
may promo po ba ng october or october treat for birthday celebrator ? May promo po ba ng september?